Mandarin Oriental Hyde Park’s brand new Afternoon Tea Salon and Champagne Bar. a bespoke menu that infuses Japanese influenced flavours especially for this occasion. by Natsuki Kikuya, the founder of Museum of Sake. 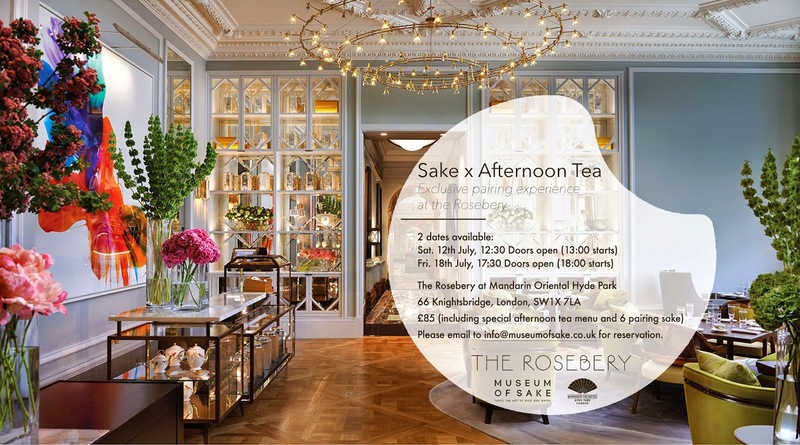 We hope you can join us and look forward to welcoming you to The Rosebery. and full price will be charged on the day of the event. *Please note that 48 hours of cancellation policy applied. with your name, number of guests, phone numbers and email addresses.